The programme is based on four protocols that, together, provide consistent safety ratings of roads across European borders, increasing recognition and understanding of the sources of risk and indicating priorities for network improvement. 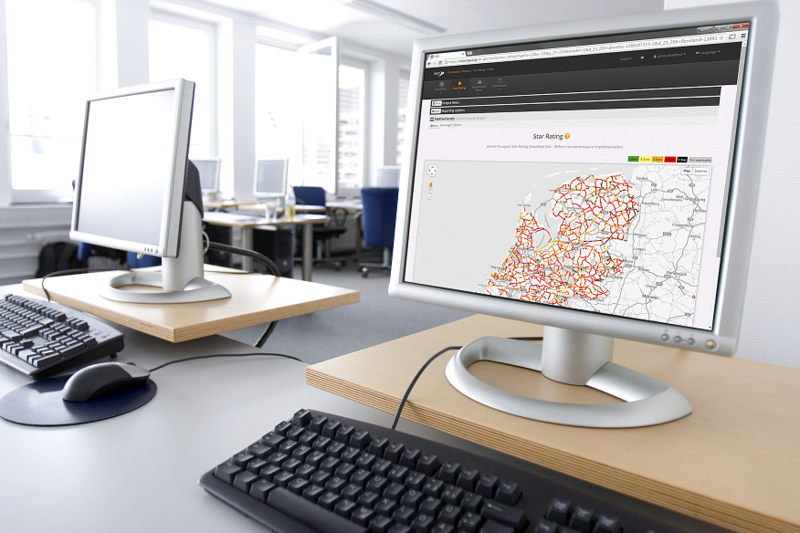 Nationally, EuroRAP protocols enable the identification of the most dangerous roads, the ability to track performance over time, and therefore where action is appropriate. Internationally, they enable comparisons between road safety performance within and between countries. EuroRAP encourages and supports several continuing post-project activities to ensure that genuine road safety gains are made and the capability of stakeholder organisations continues to grow.